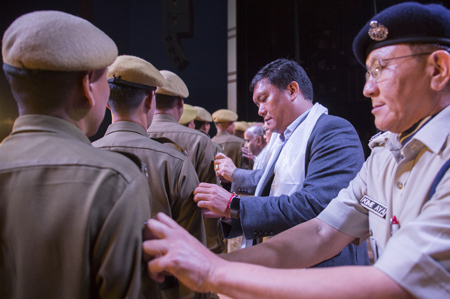 ITANAGAR, Nov 9: In the biggest mass promotion in the history of Arunachal Pradesh, the Pema Khandu government has promoted 1,535 constables of the Arunachal Pradesh Police (APP) to the rank of head constable. The APP organised an ‘alankaran samaroh’ here on Friday to celebrate the promotion, and to extend gratitude to the chief minister for the unprecedented move. Speaking on the occasion, the CM said the police personnel in the rank of constable had been stagnating without promotion. “The police personnel recruited in the rank had to retire in the same rank even after putting in more than 20 to 30 years of continuous service. 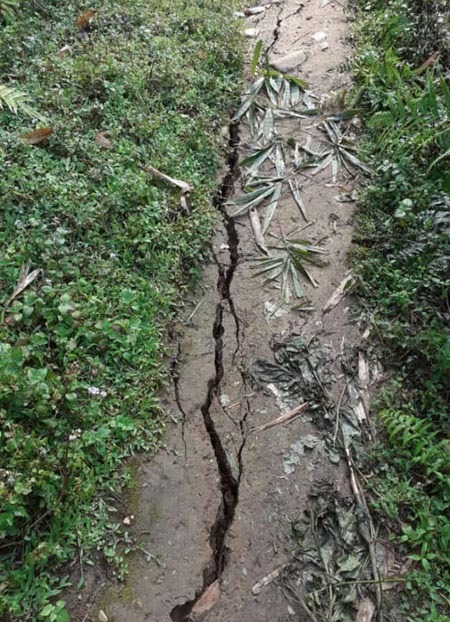 This situation had adversely affected the work force in the department, demoralizing the career progression of the police force,” Pema said. He said the state government sensed the necessity and, to boost the morale of the police force, passed a resolution in the assembly to promote constables who have completed 20 years of service and more to head constables on honorary rank. “I believe this step will prove to be a watershed moment in the history of Arunachal Pradesh, as it will radically motivate creating job satisfaction at the cutting edge,” the CM said.